For anyone who has not lived in a desert environment, Spring in the Sonoran Desert is a wonderful surprise. 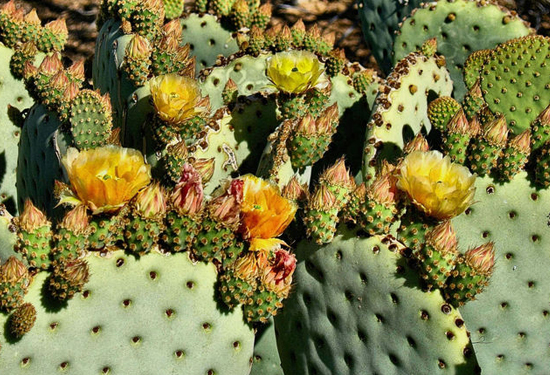 The Sonoran Desert is known as “The Garden Desert” for good reason, WILD FLOWERS ! Spring temperatures are generally warm with daytime highs upward to about 88 degrees. 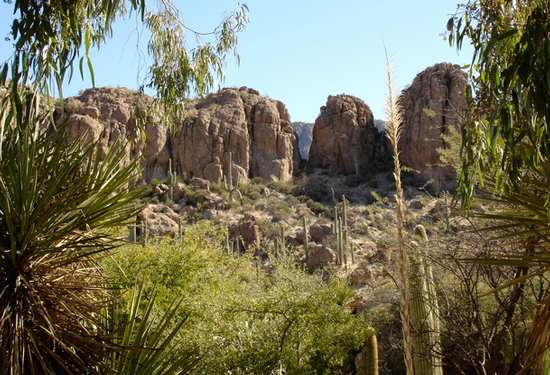 Most springs bring beautiful displays of Palo Verde trees, cactus and a wide assortment of multi-colored wildflowers. About once every 12 years, extraordinary weather conditions produce a spectacular spring blooming of wildflowers that must be experienced to be believed. 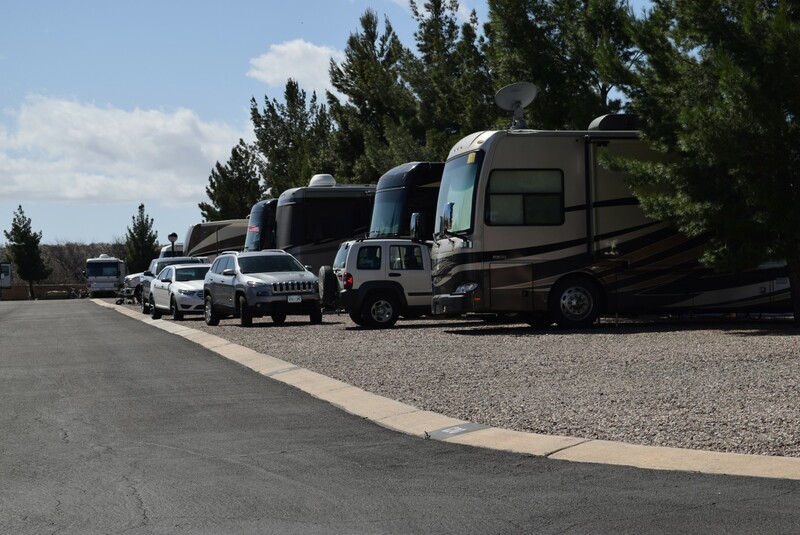 Summer time is family travel time, and Butterfield RV Resort welcomes summer family travelers with a special area just for them. Daytime temperatures range in the high 90’s in Benson. Golf courses are free from crowds and conditions are ideal for morning and late afternoon games. 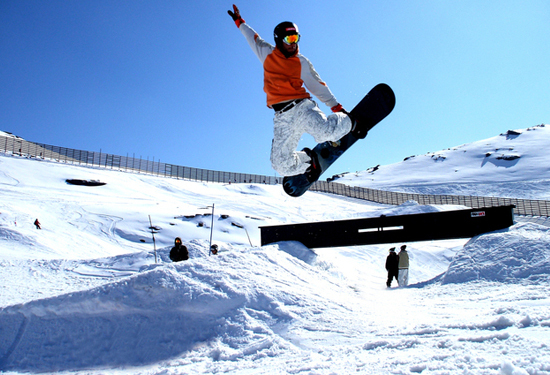 This is also the best time of year to visit mountain attractions in the area. Our mountain environments are called “sky islands” with several peaks over 9000 feet. Mountain peaks are forested with abundant wildlife and plant diversity. Nearby Mt. 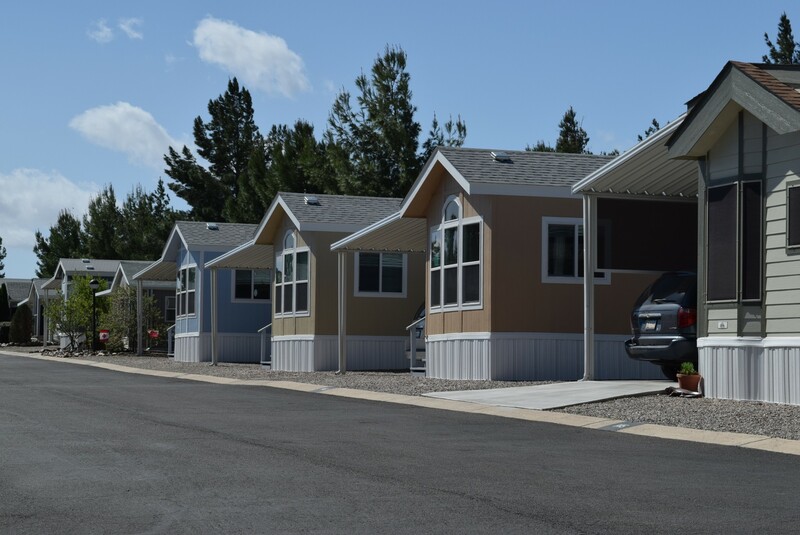 Lemmon has ski lift rides and a mountain village with excellent restaurants and shops. Fall is a great time to visit the mountains and nearby farms in Willcox. In the mountains, Fall brings a second blooming of wildflowers and delicious wild berries and fruits. 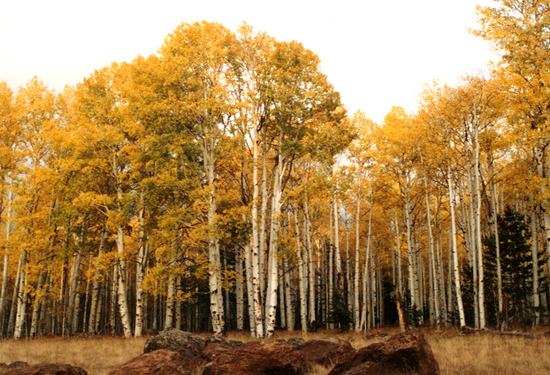 Mountain Aspen trees turn brilliant gold, while apple and peach trees bear fruit. Maple trees and other hardwood leaves range from yellow to deep red. Local farms open their property to public picking of Pumpkins, Apples and an assortment of other fruits and vegetables. There are many Harvest Festivals in the area during the fall. The Benson Area is already well known for its ideal winter weather conditions. Most winter days are sunny and bright with daytime temperatures upwards to about 76 degrees. 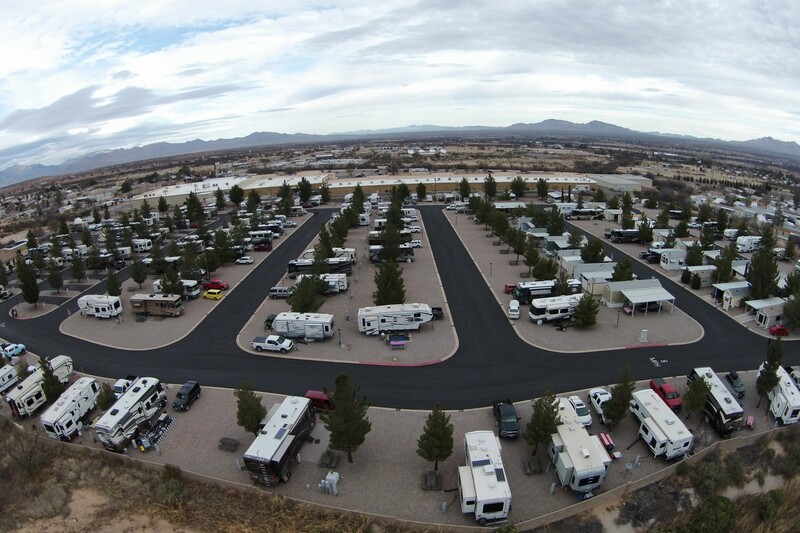 Winter weather conditions are ideal for daytime forays to desert attractions, golfing and other outdoor activities. Low desert elevations are about 2,500 feet, while nearby Mount Lemmon reaches over 9,000 feet above sea level. This dramatic elevation change makes it possible to swim at the pool at the RV Resort and then snow ski on the slopes of Mount Lemmon, all within a few hours drive. 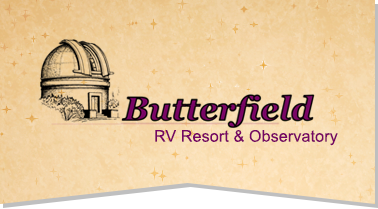 Winter is a great time to explore the desert portion of the Butterfield Stage Coach trail. Many ghost towns in the area still have a large number of artifacts to be viewed. Nearby Fort Bowie and Fort Huachuca also have excellent museums.